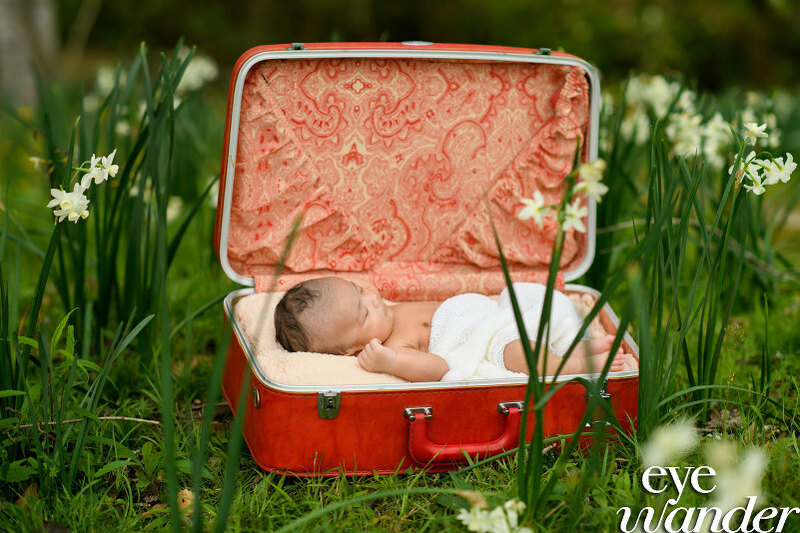 We love the creative fun that we have on newborn photography shoots. 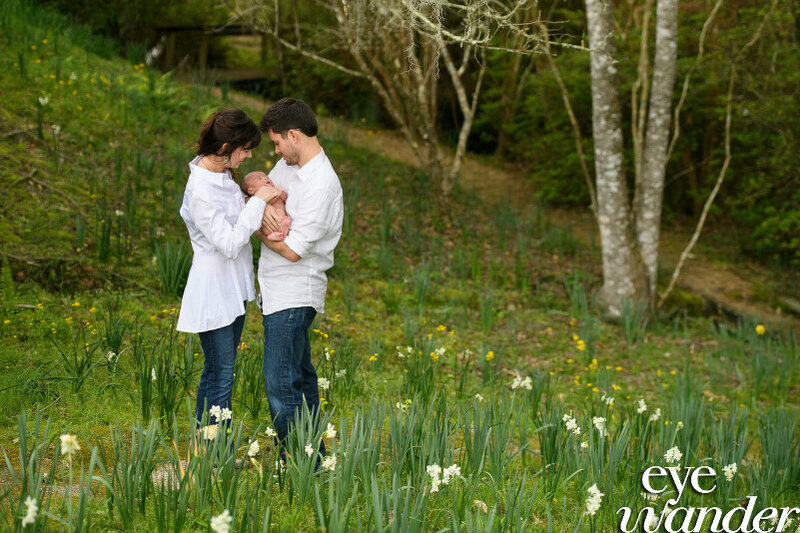 We were blessed to get to photograph this little angel at Afton Villa Gardens in Saint Francisville. The passion and love that the new parents showed on the shoot made for such beauty as you will see. Adoption is amazing!! !